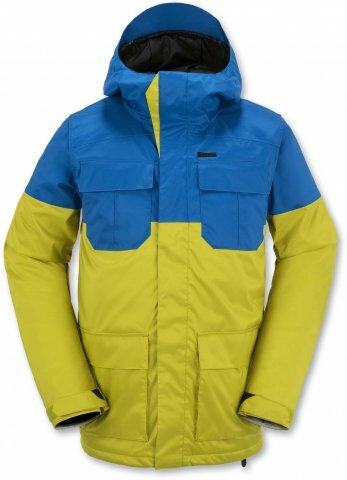 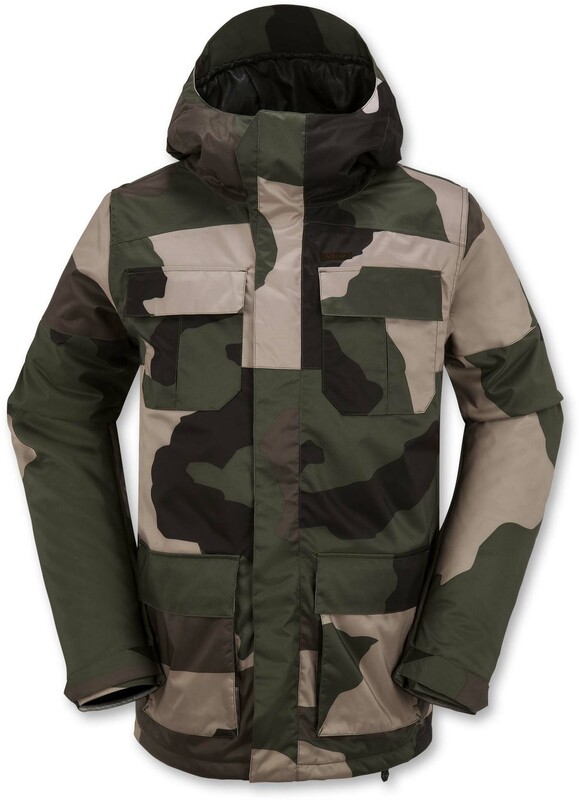 The Volcom Alternate Insulated Jacket is well built and not a bad option for an insulated jacket at a reasonable price point. 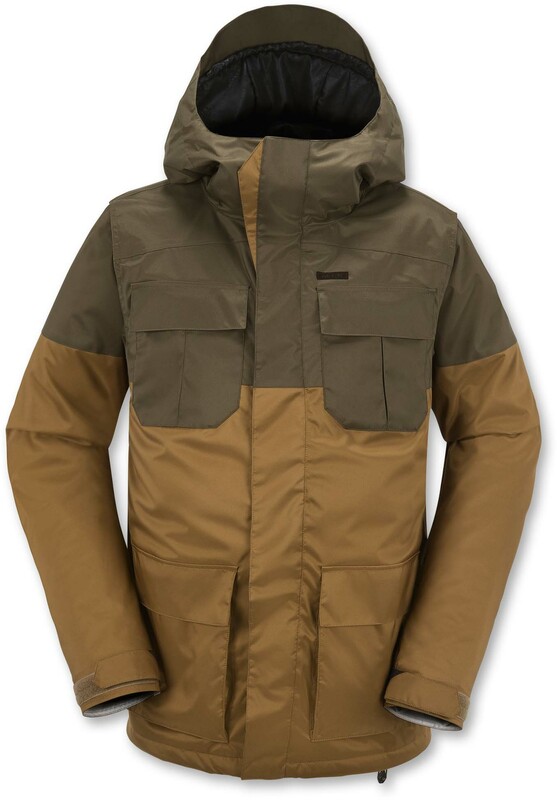 If you are ok with a make shift media pocket then the rest of the jacket checks all the boxes. 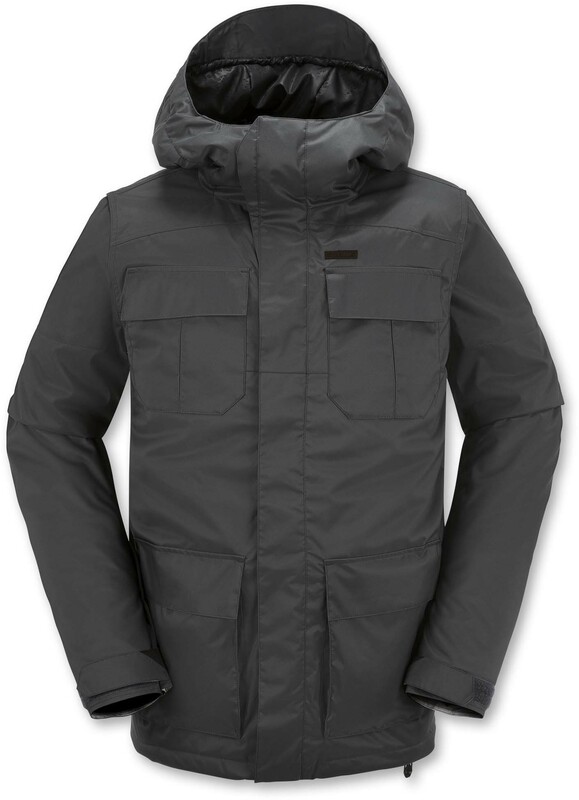 We try to get as many images of the Volcom Alternate Insulated, but forgive us if they're not all there.